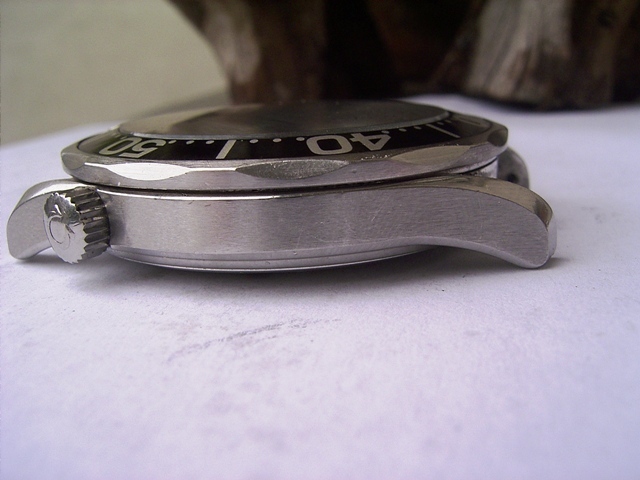 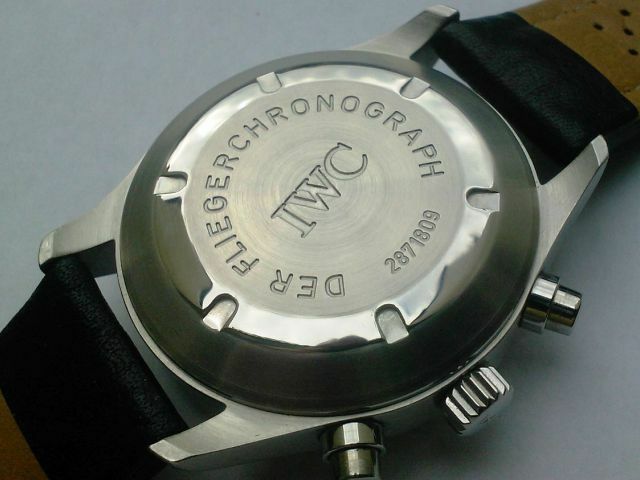 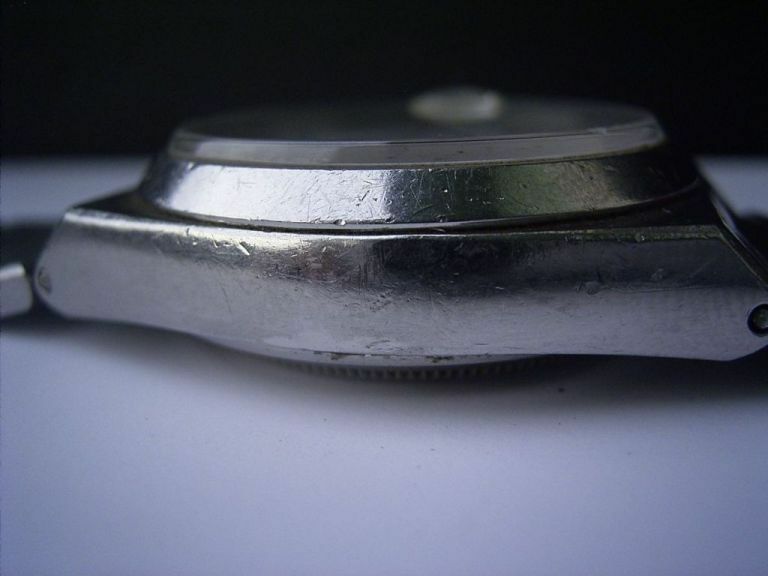 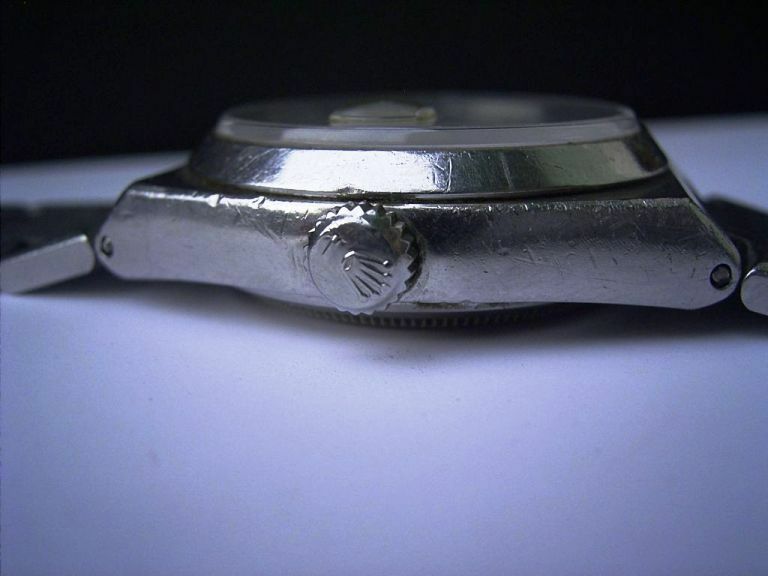 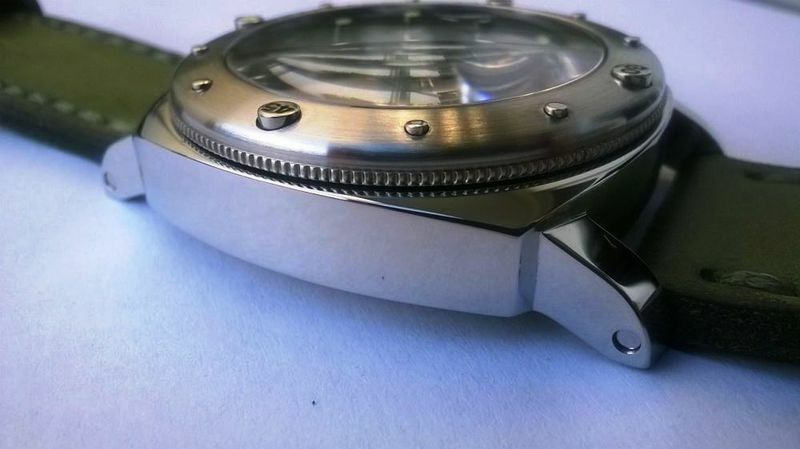 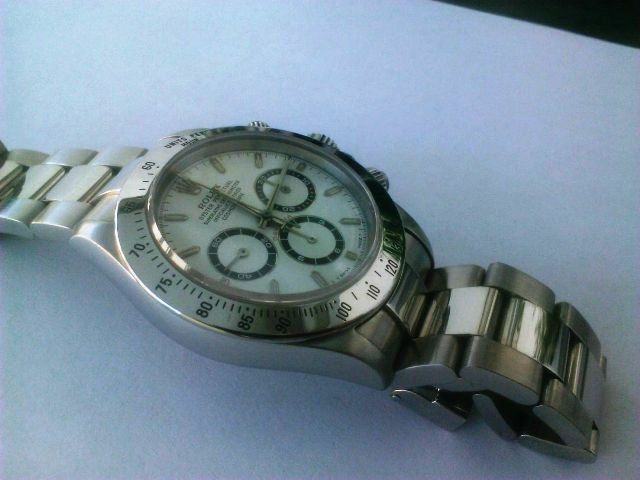 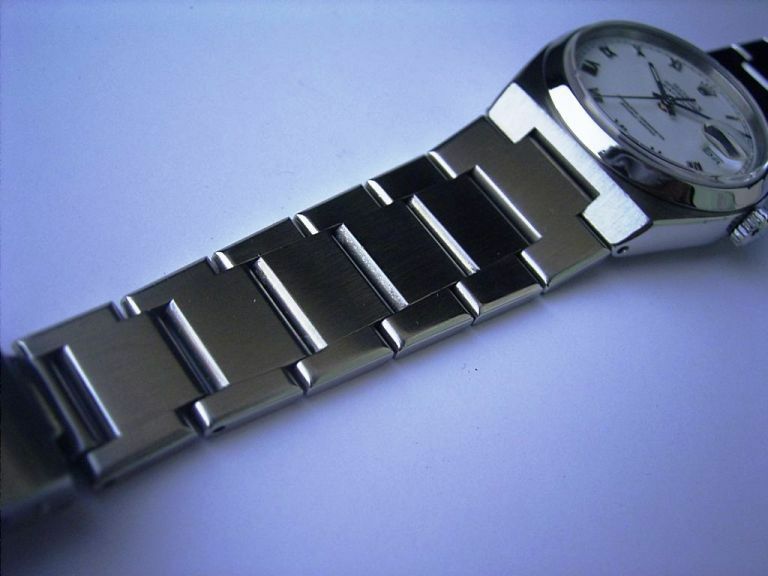 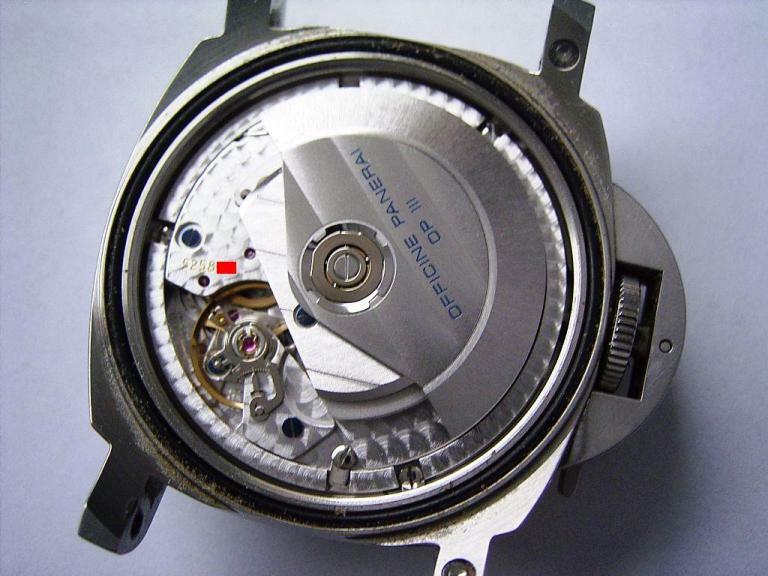 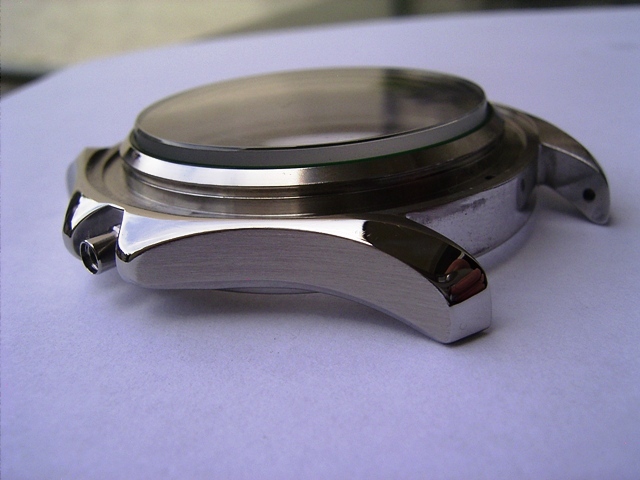 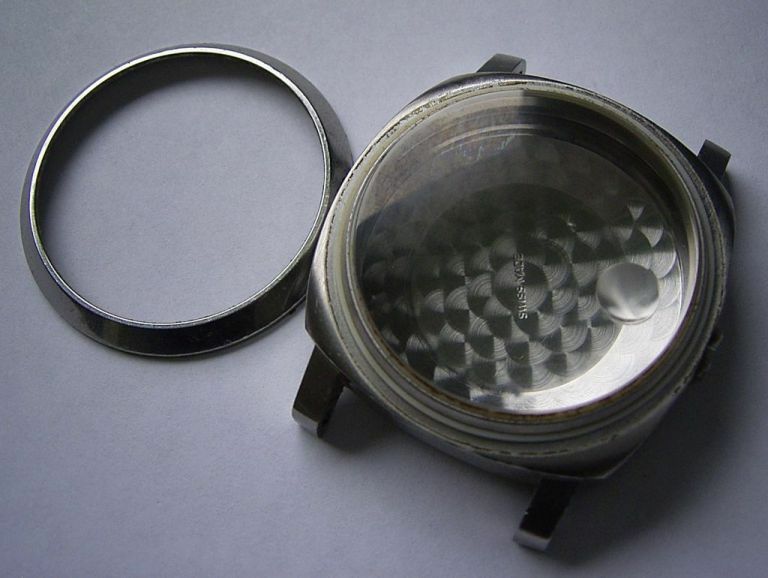 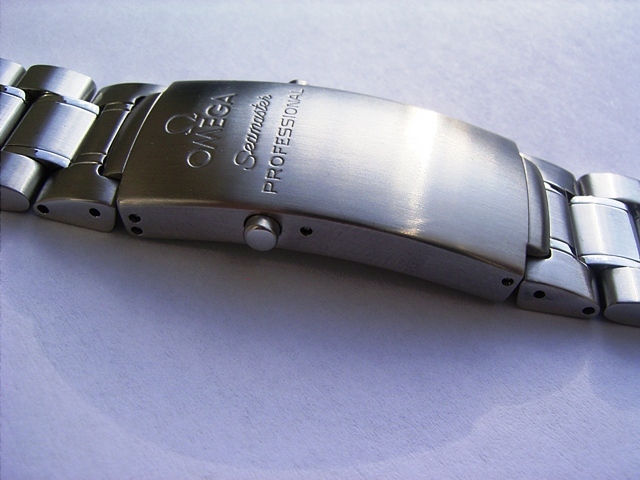 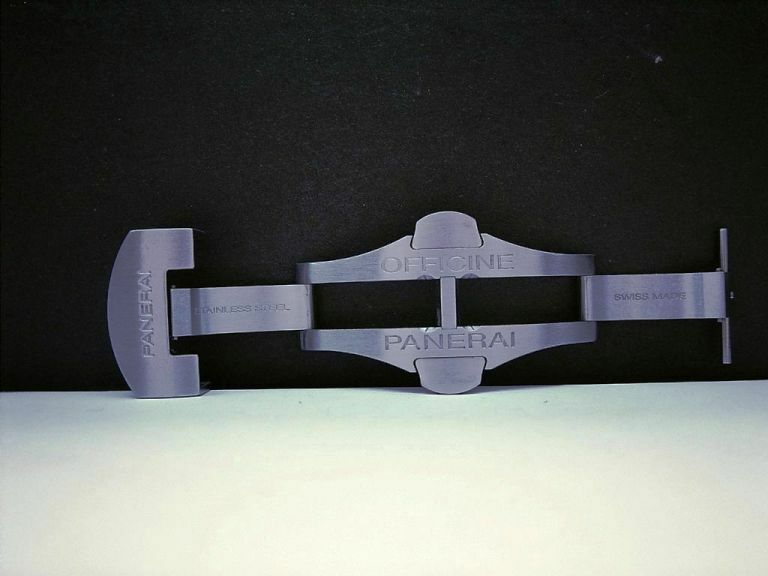 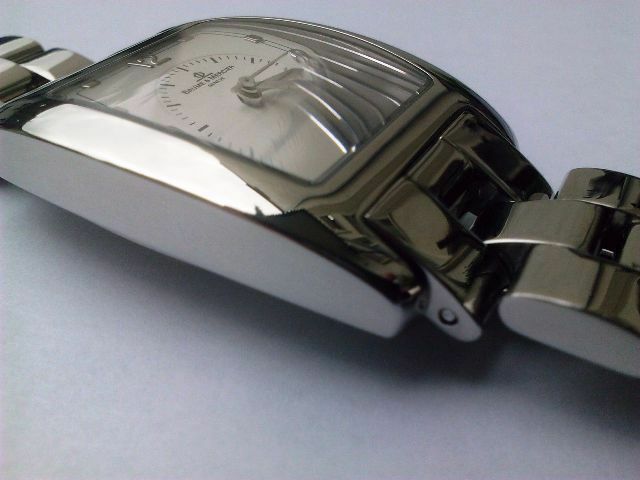 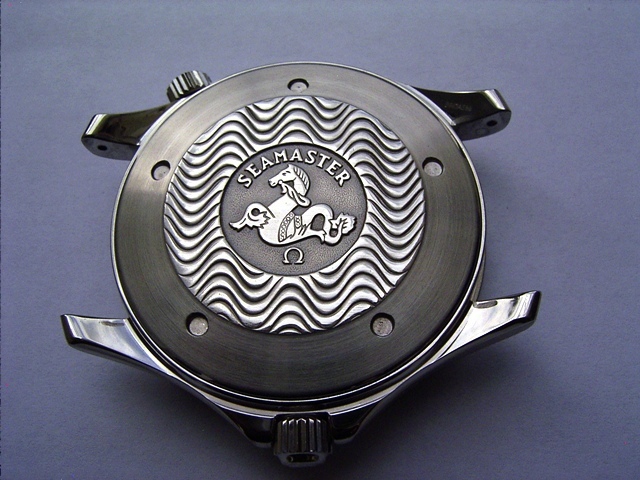 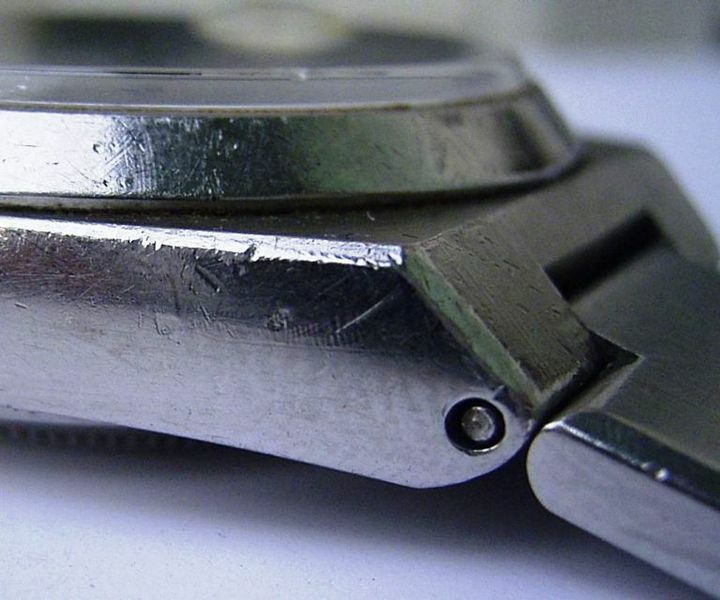 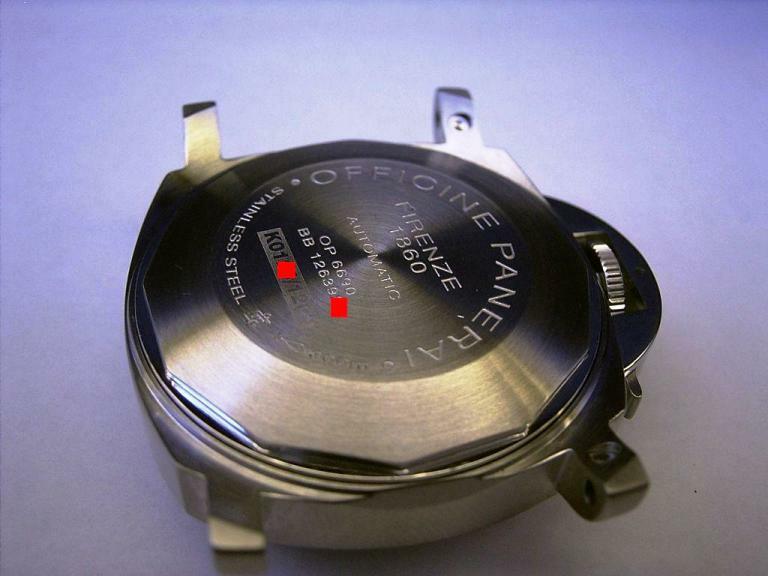 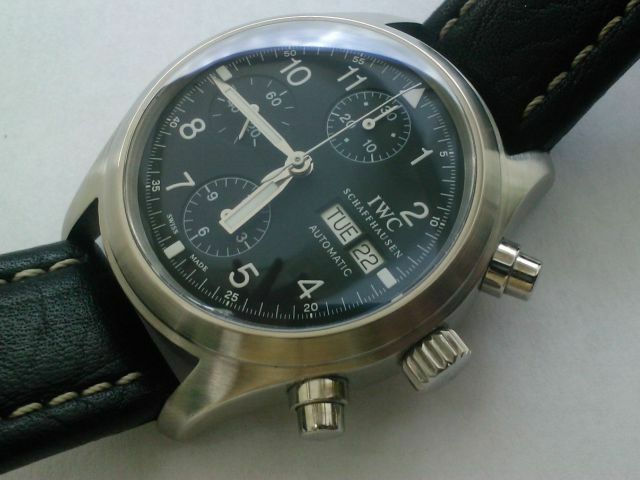 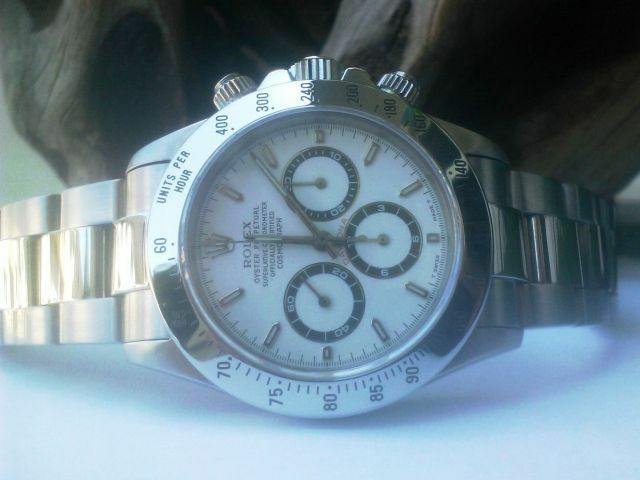 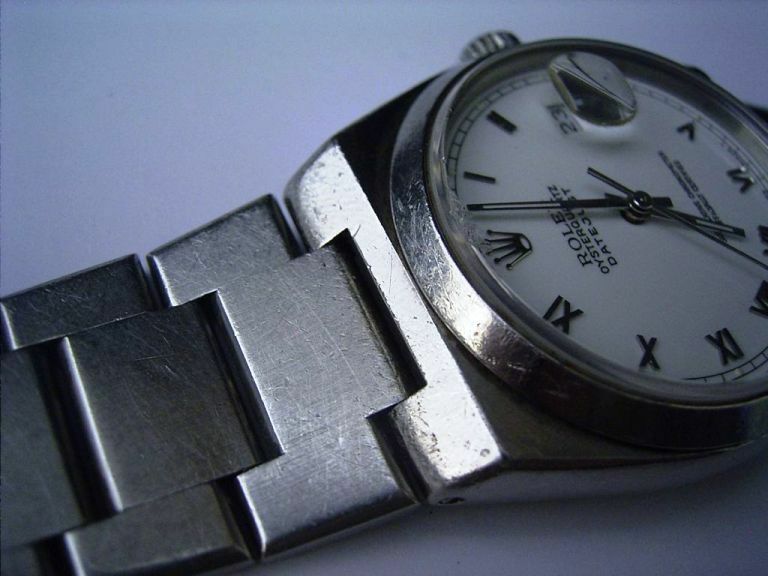 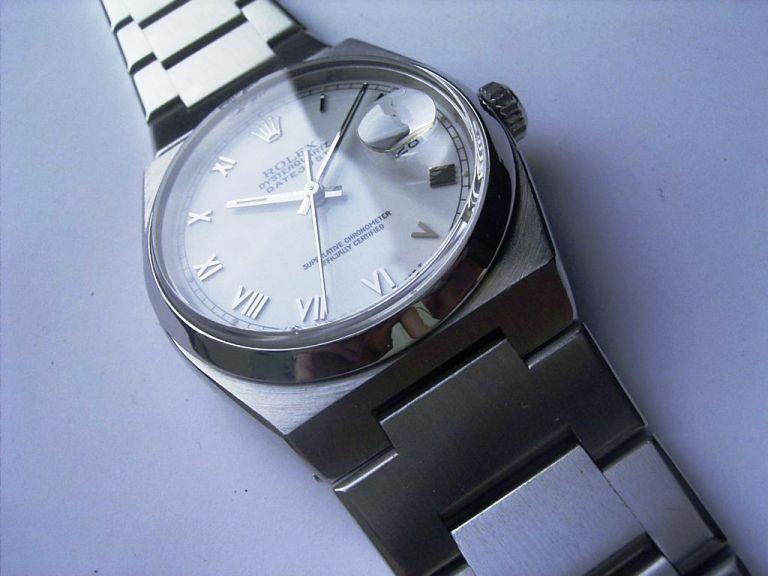 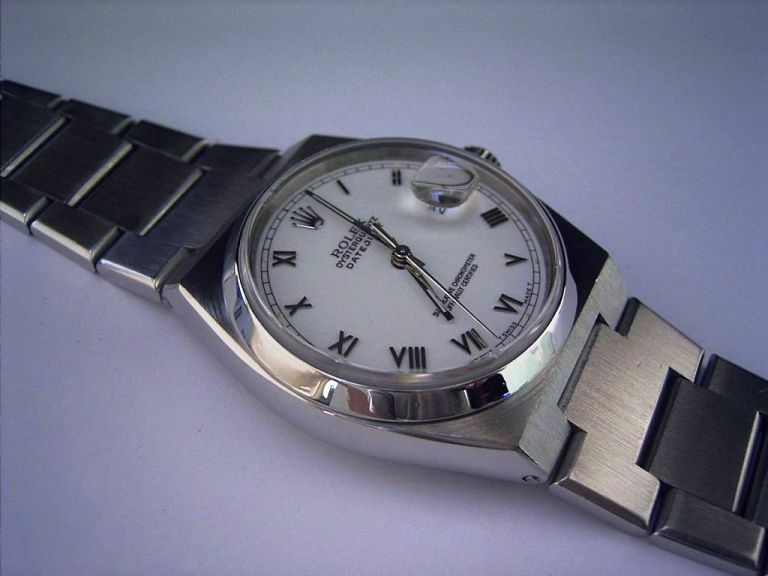 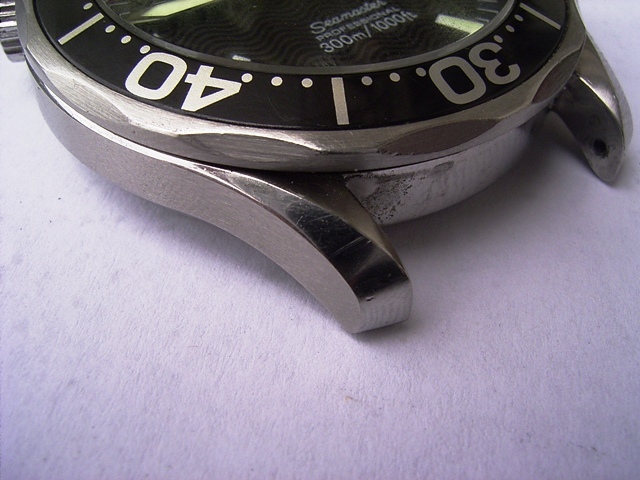 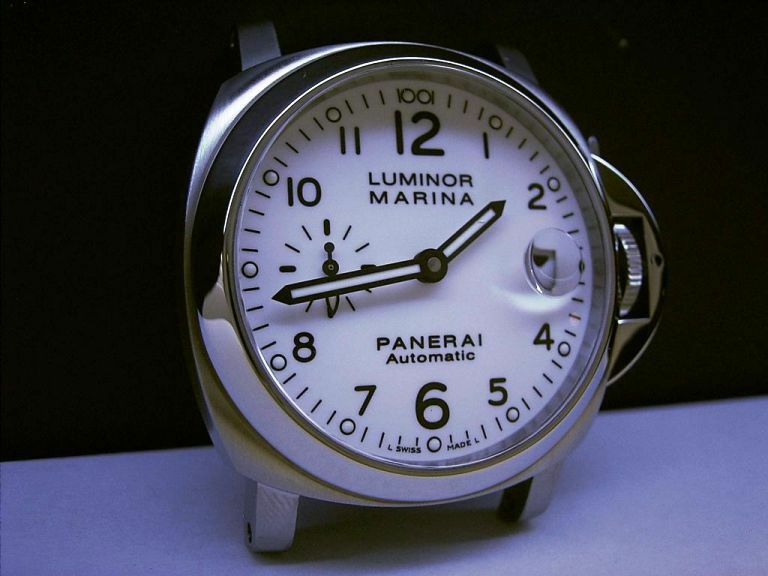 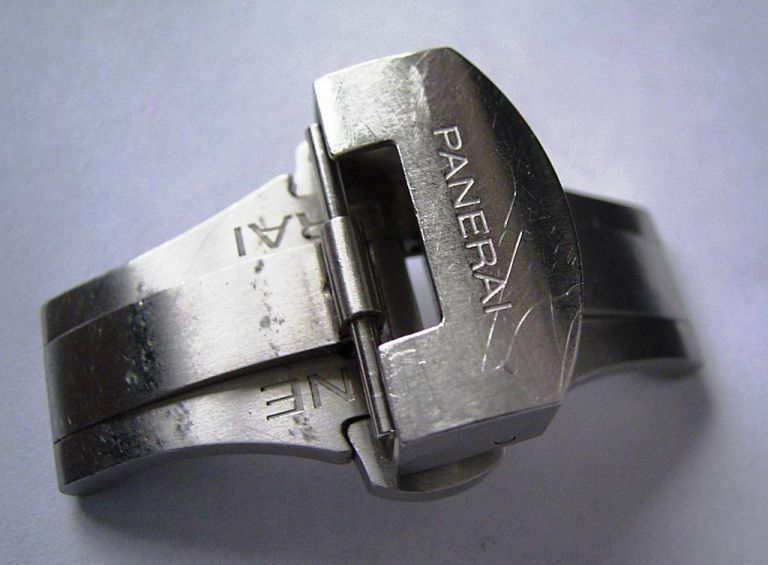 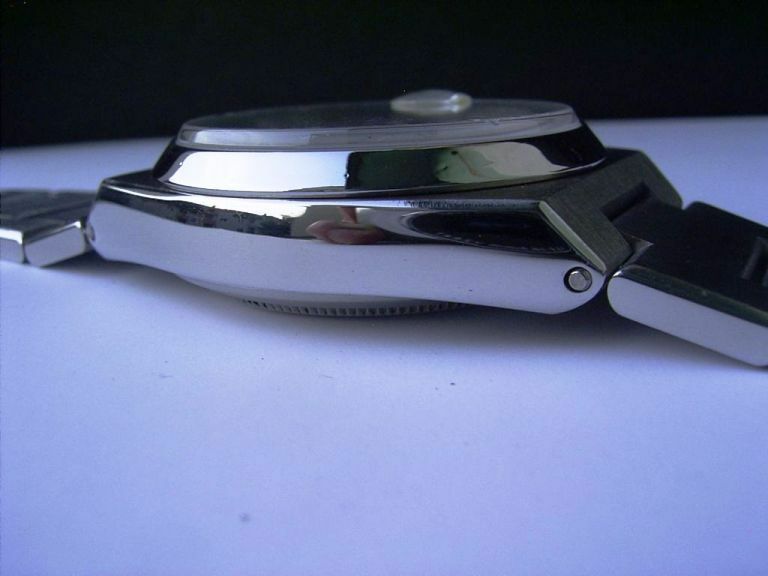 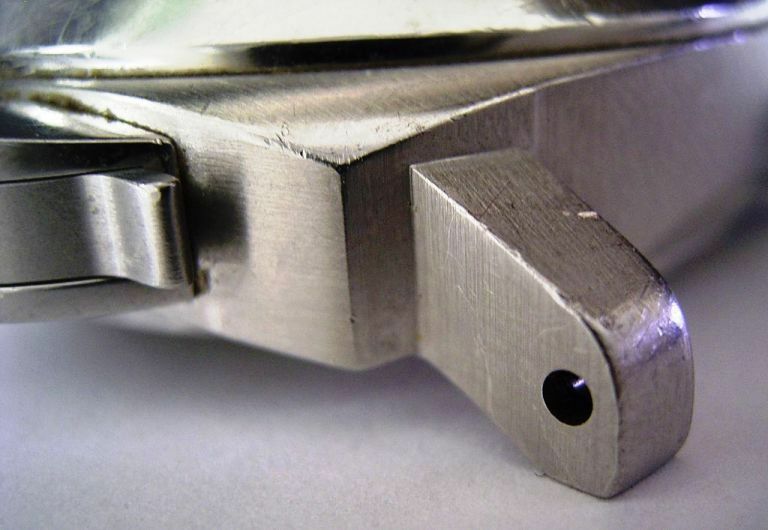 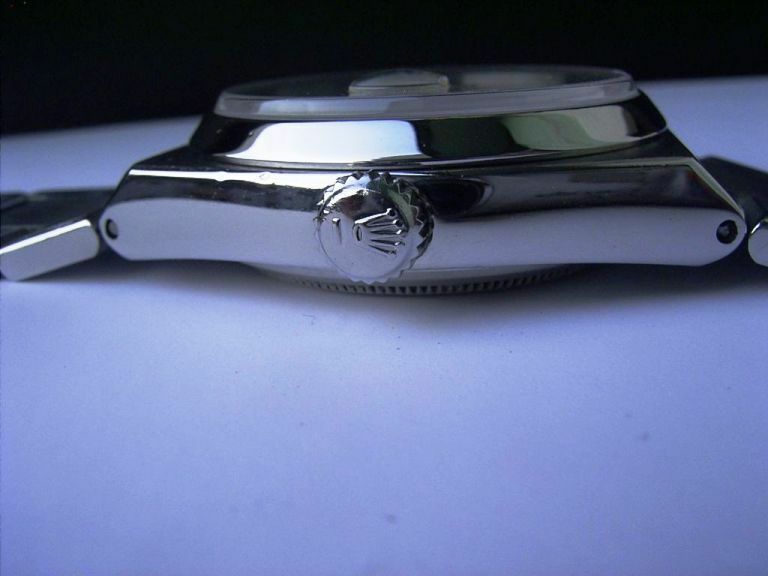 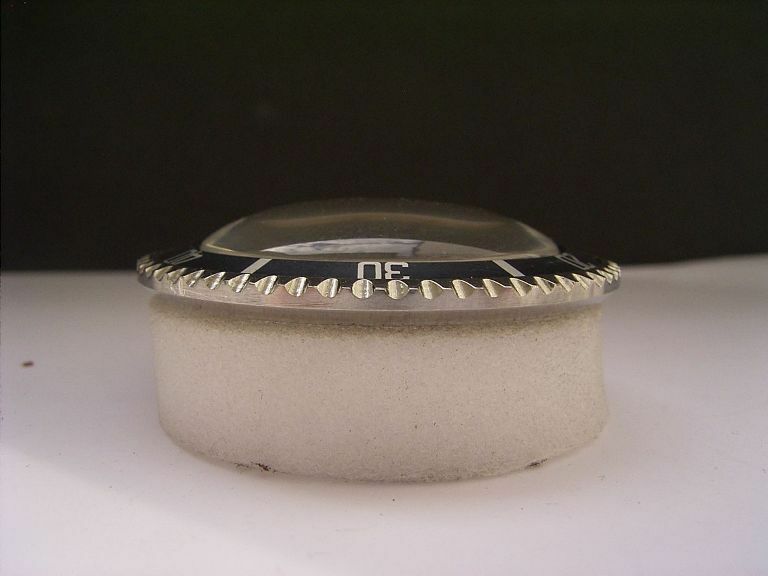 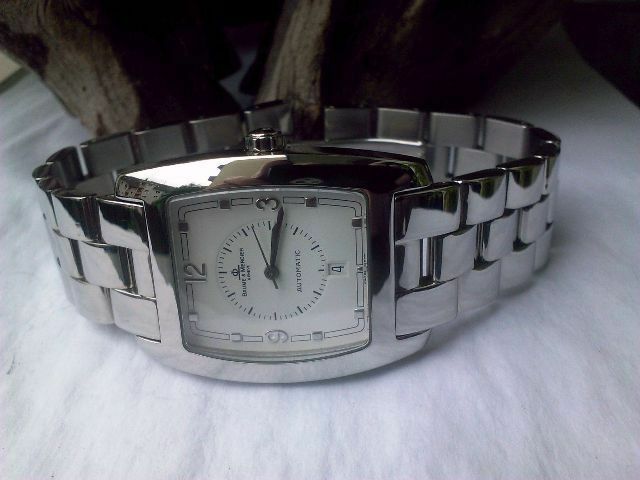 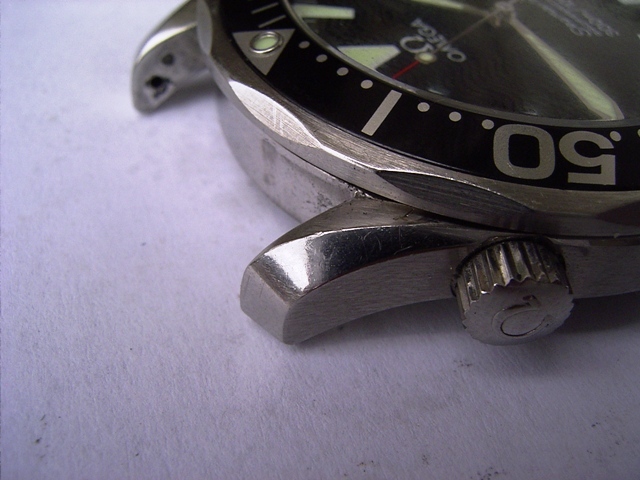 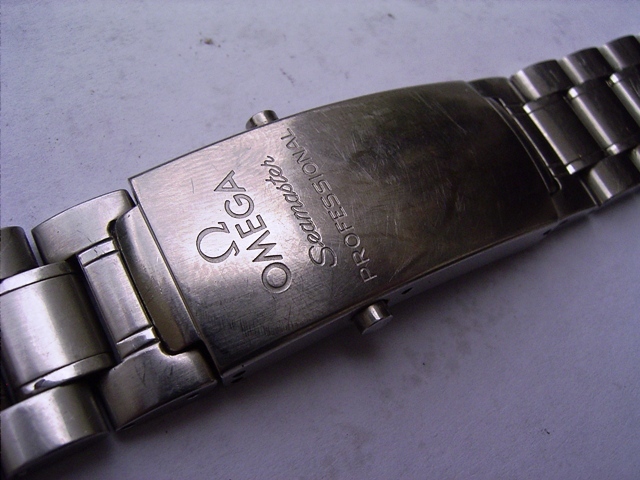 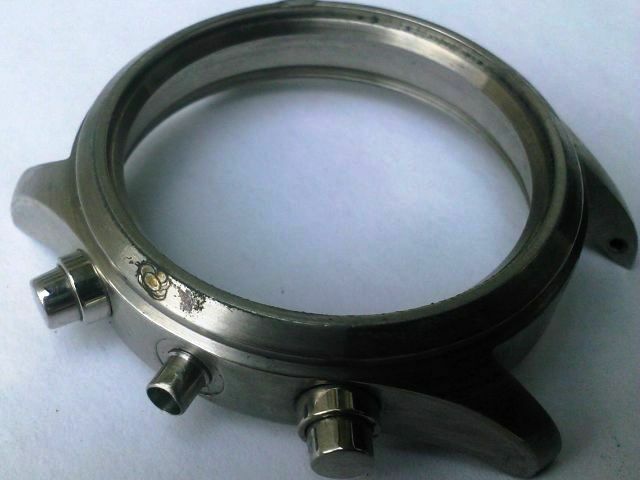 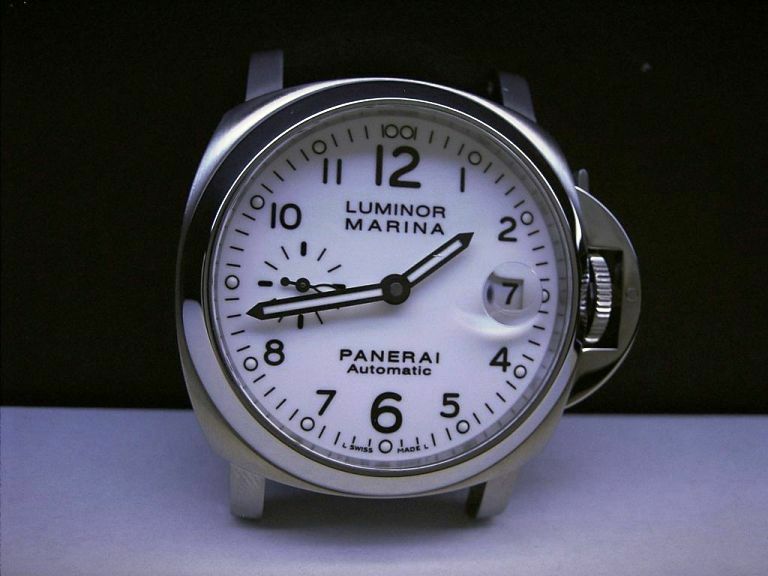 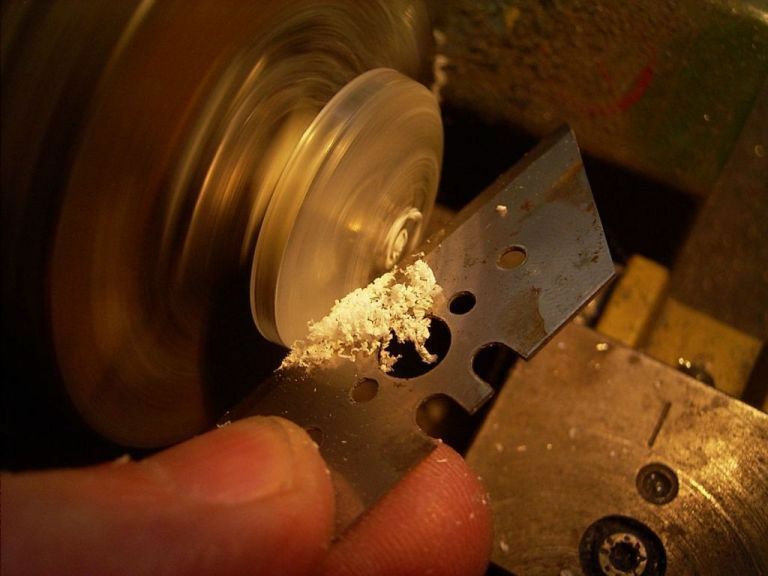 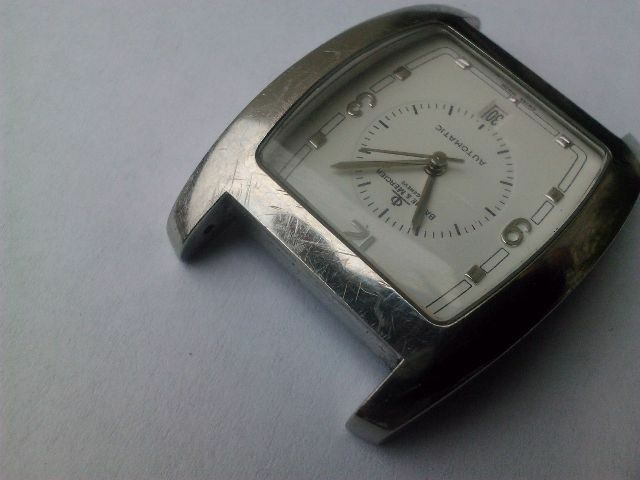 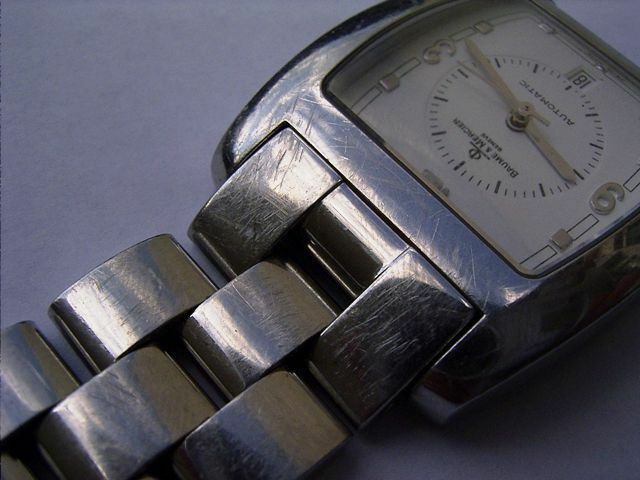 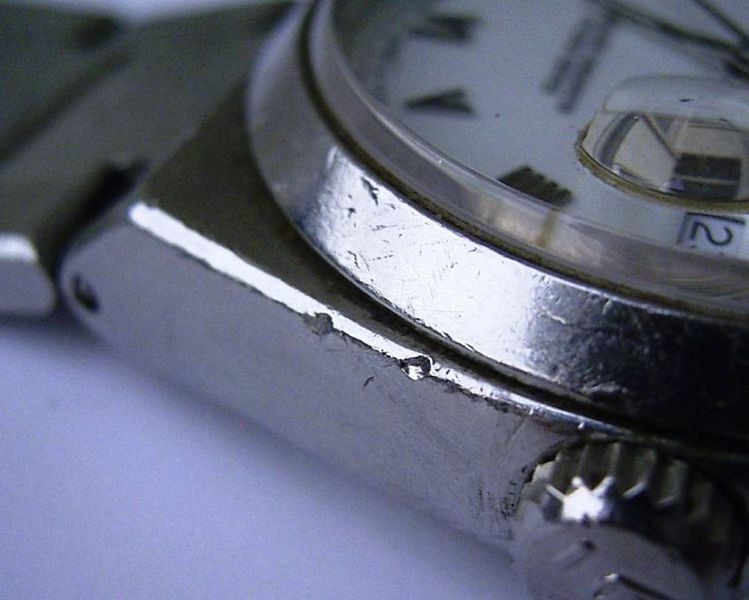 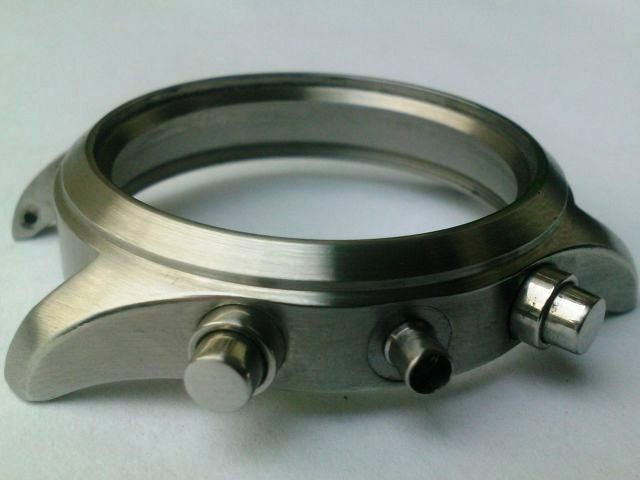 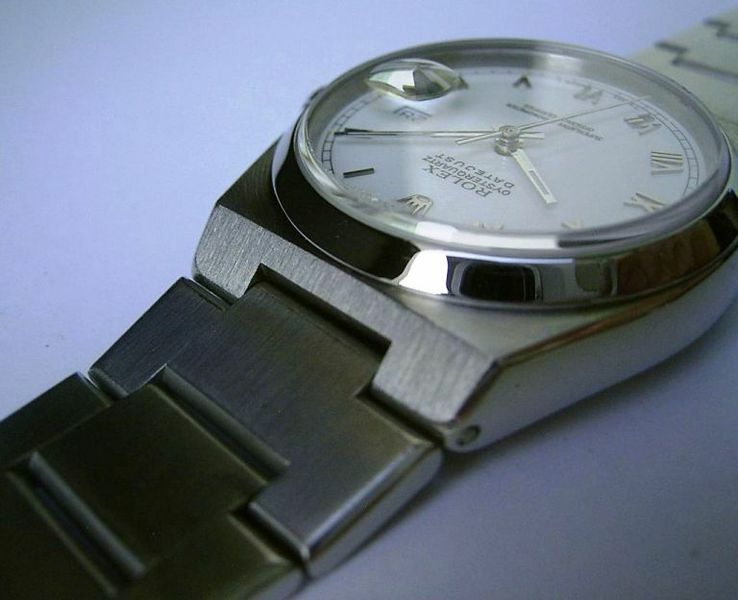 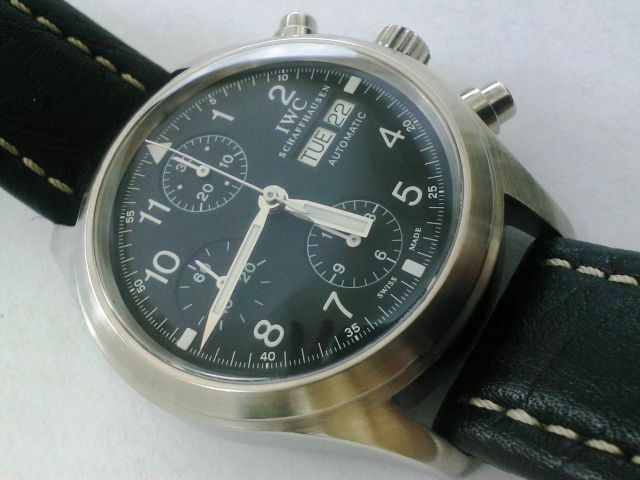 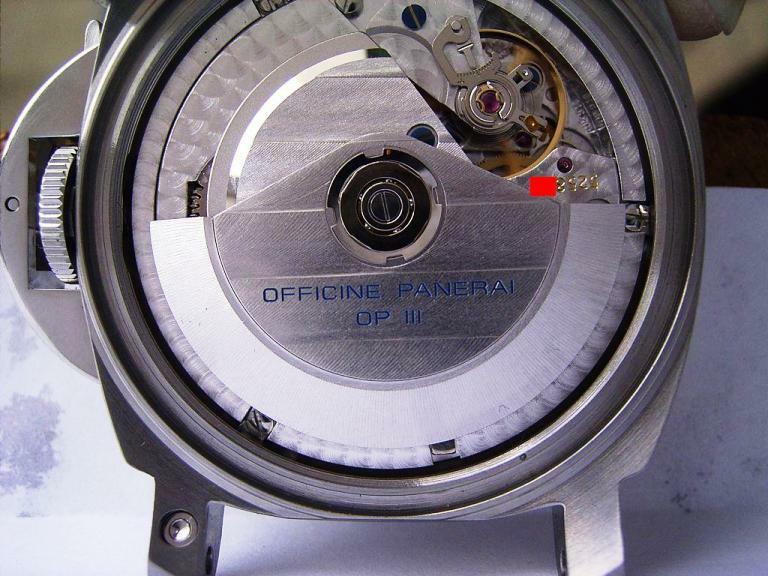 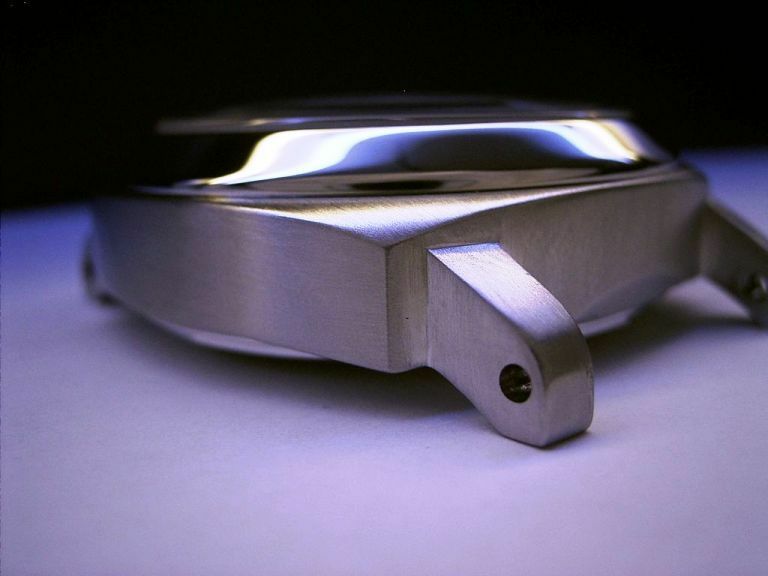 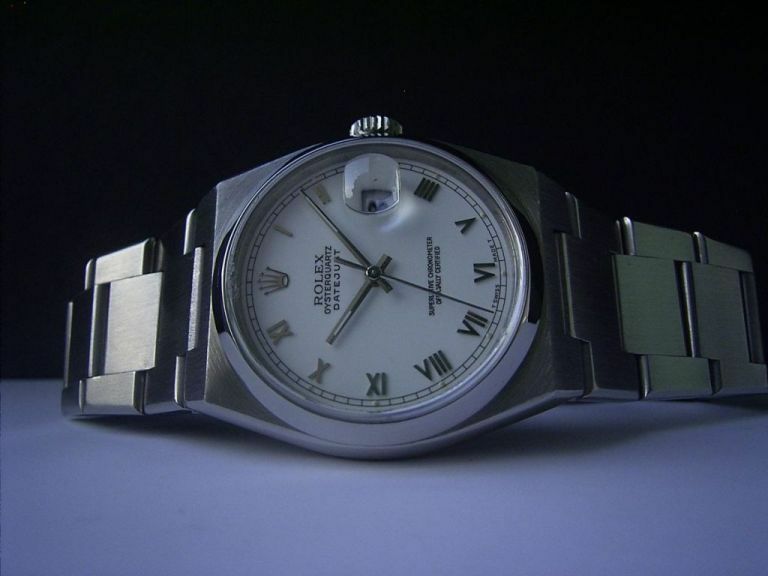 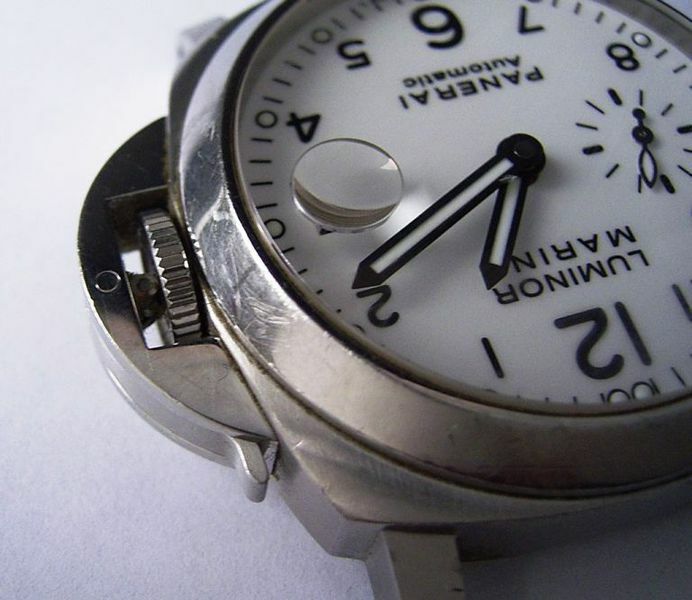 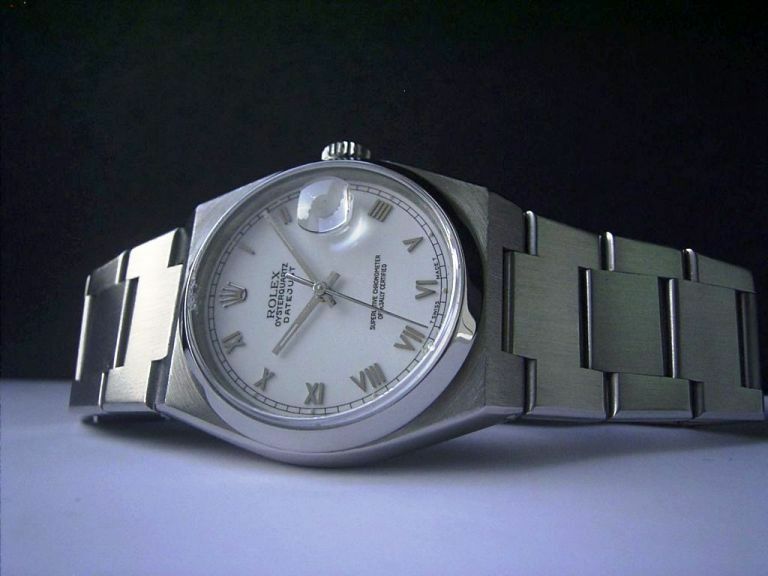 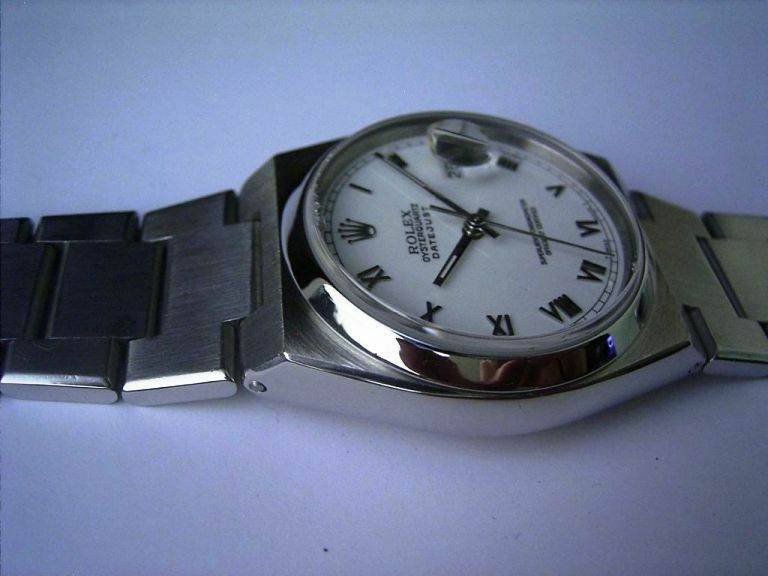 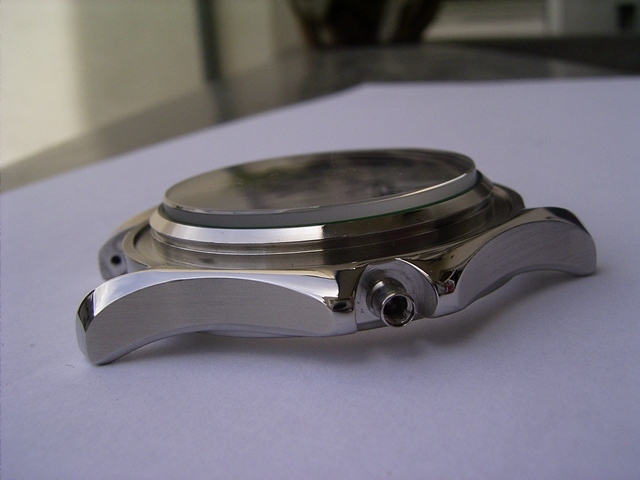 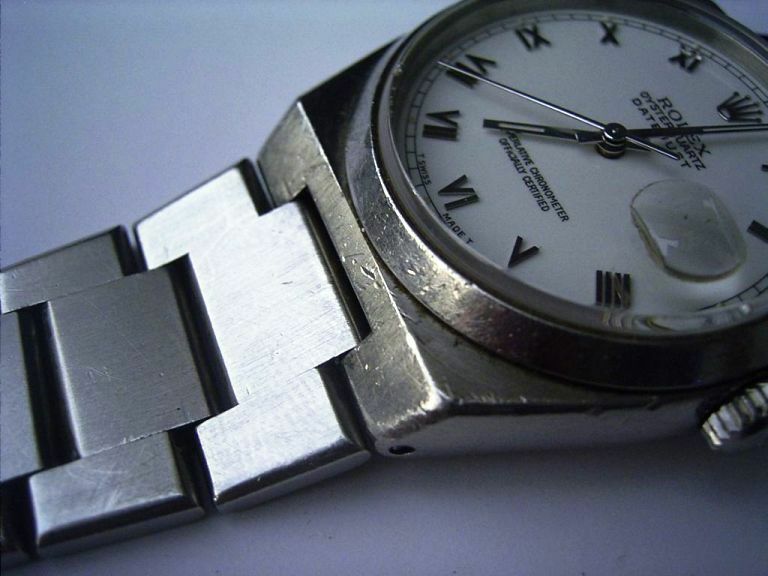 We can refinish the case or the strap of your timepiece professionally. 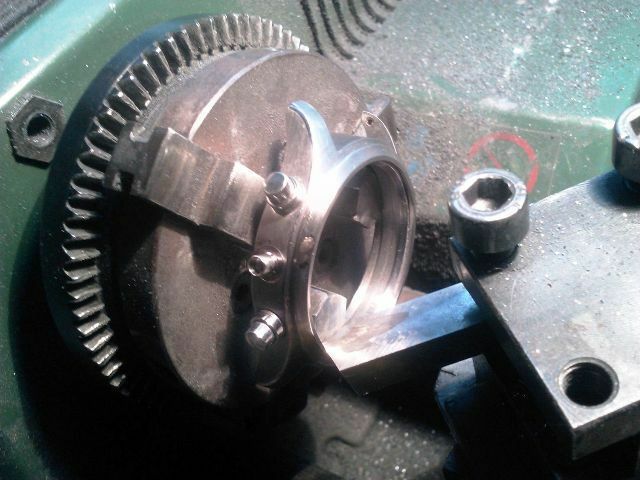 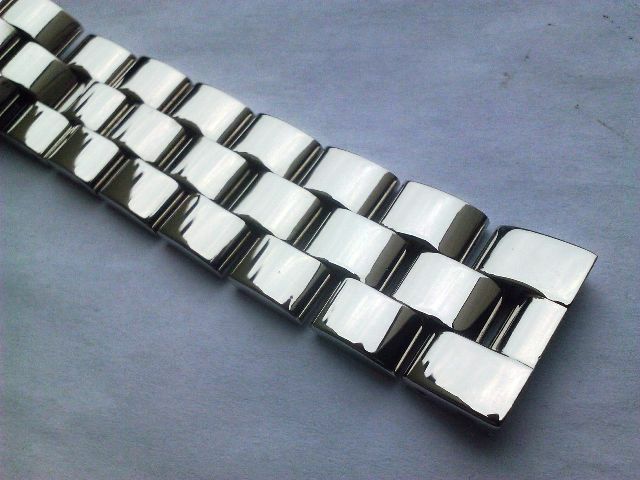 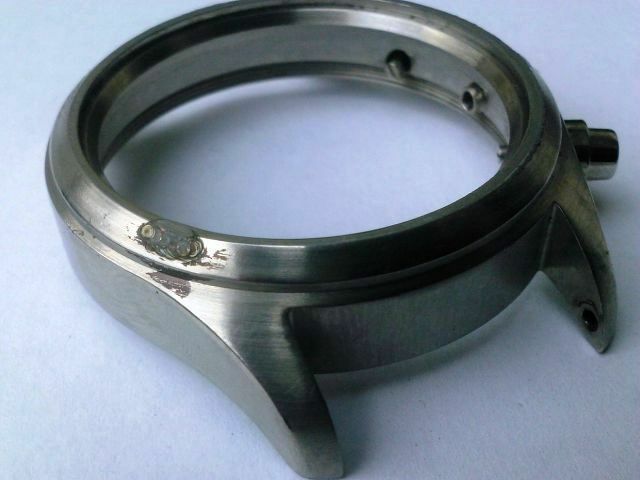 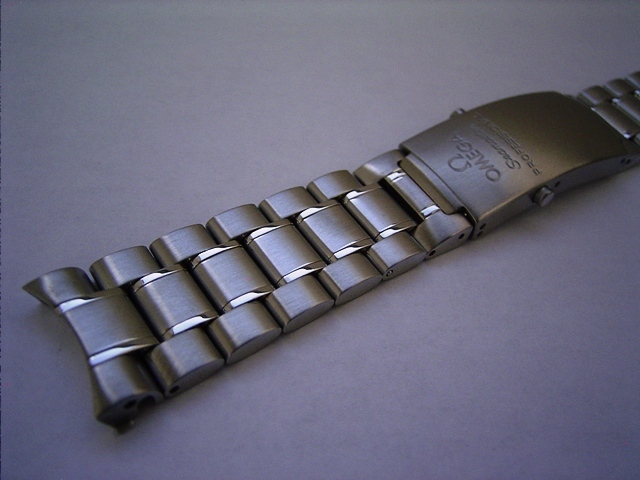 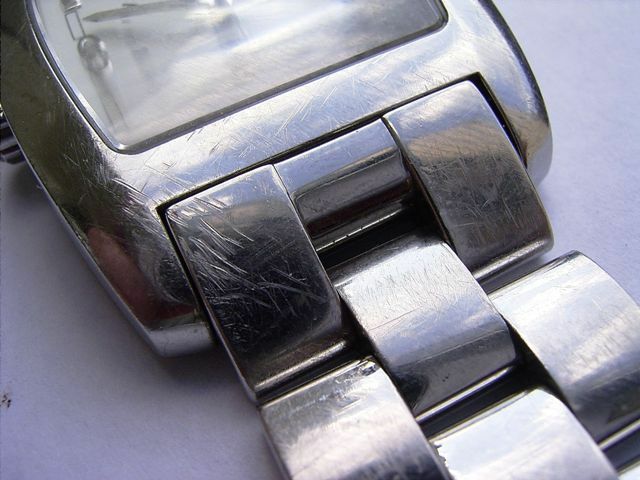 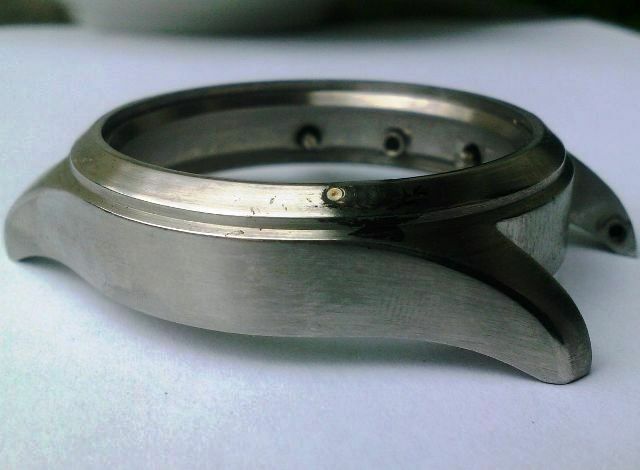 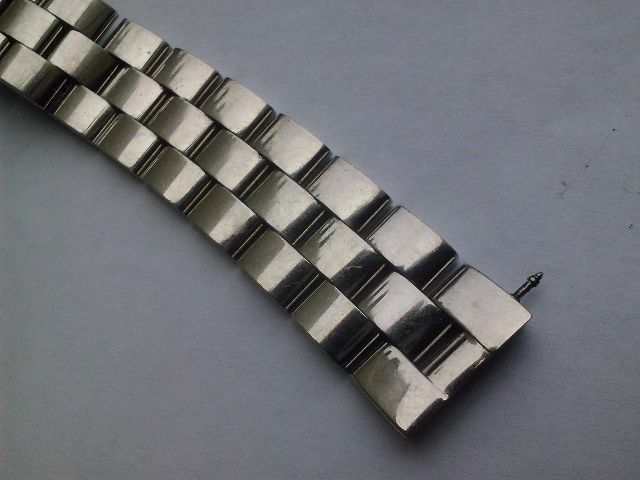 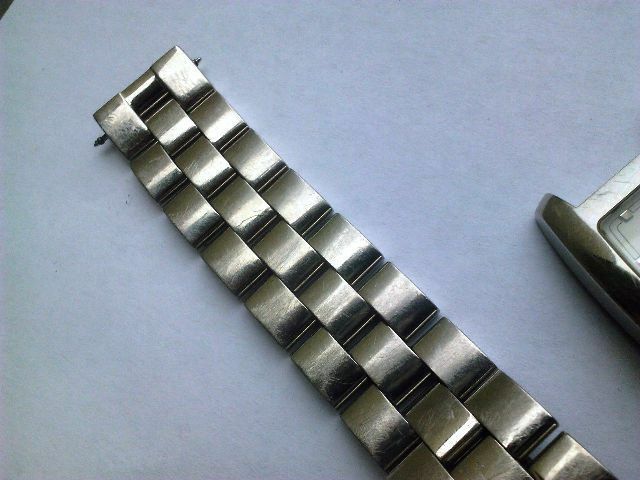 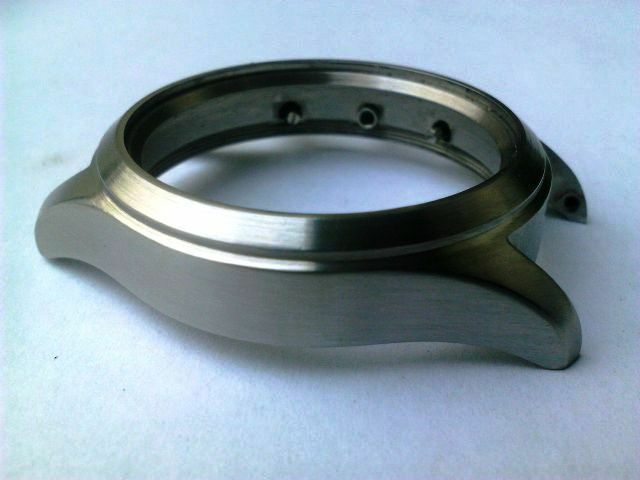 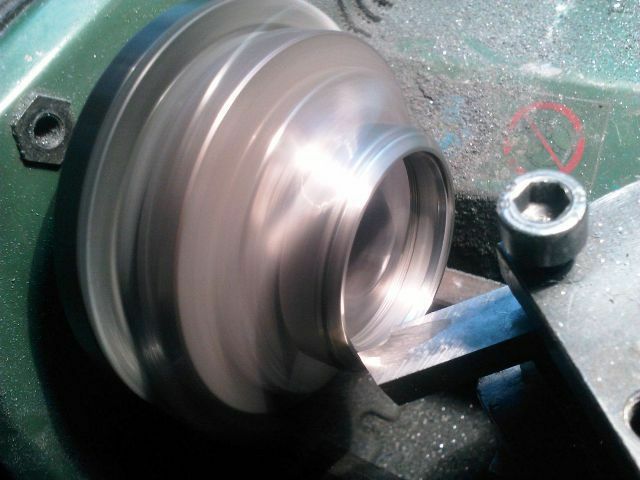 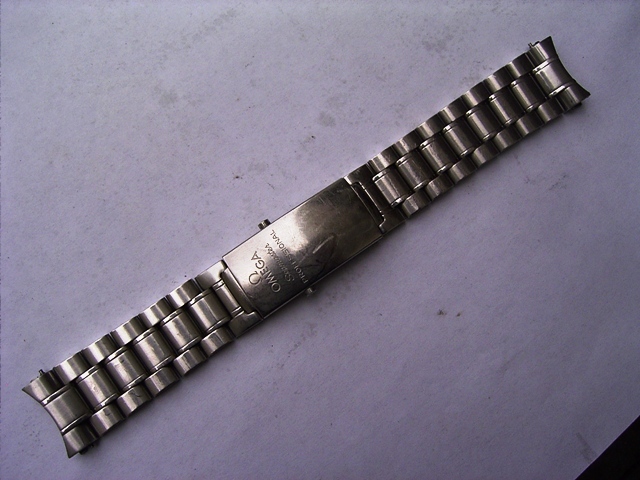 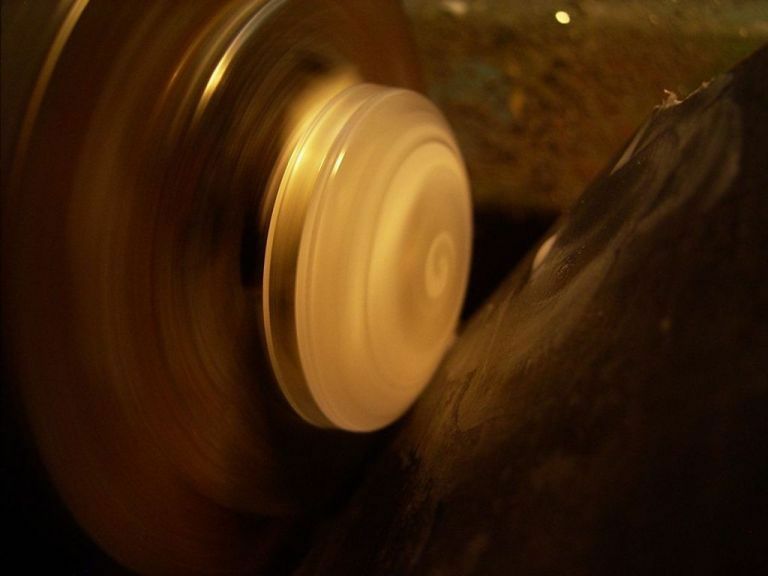 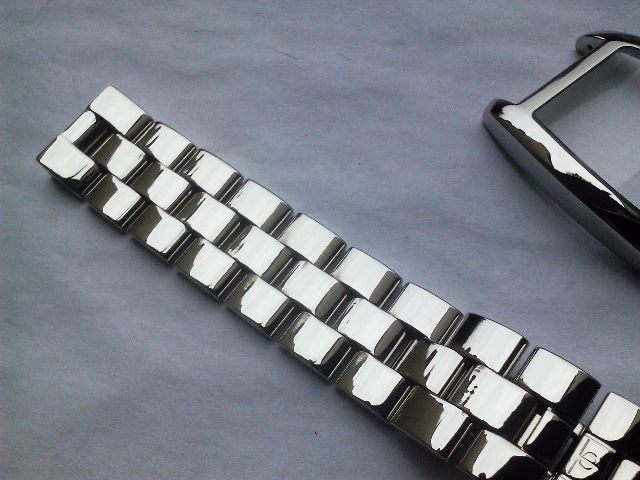 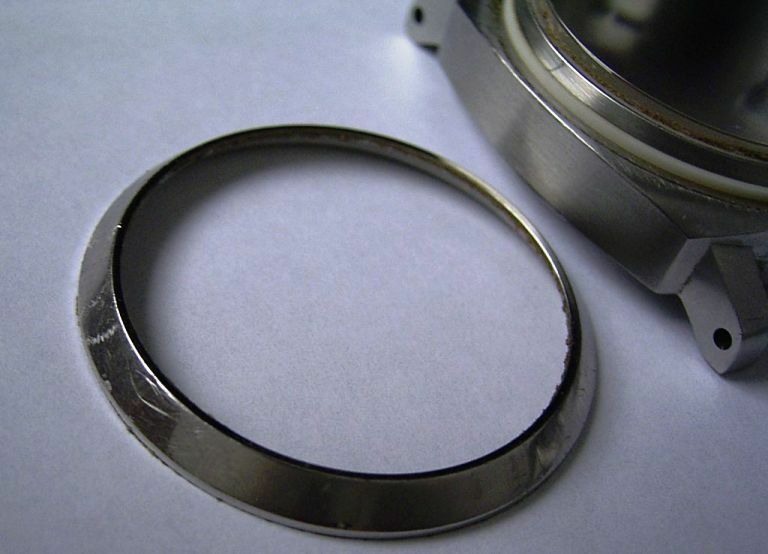 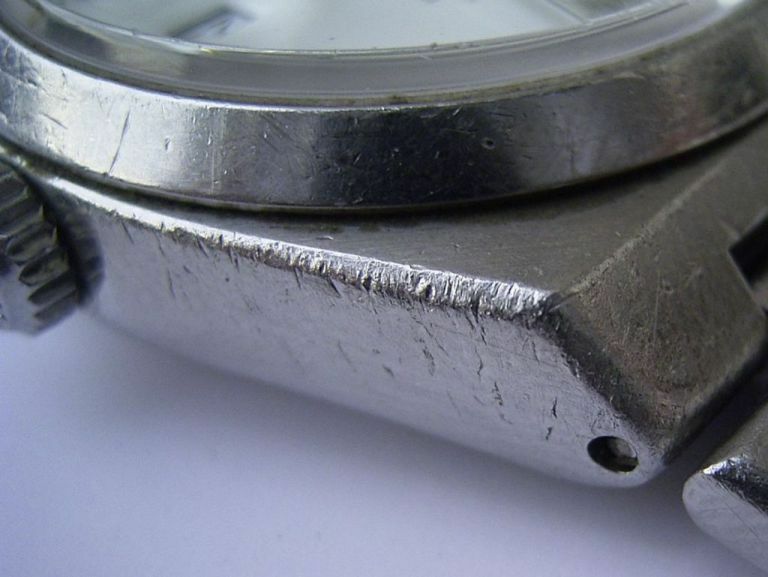 Refinishing is recommended every few years for a case or steel bracelet. 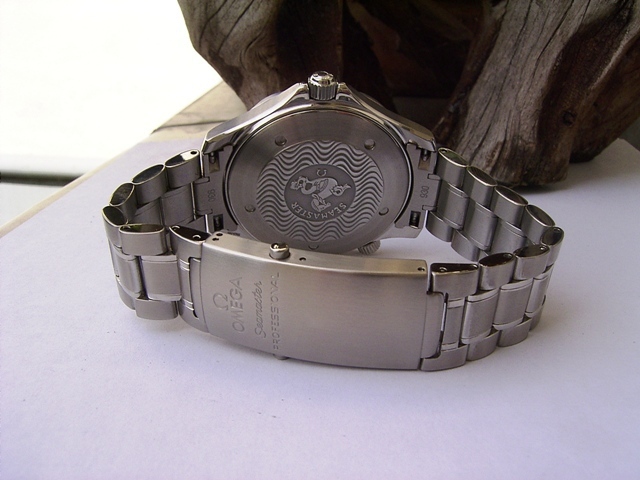 To bring your watch back to new condition and bring you a life time of joy. 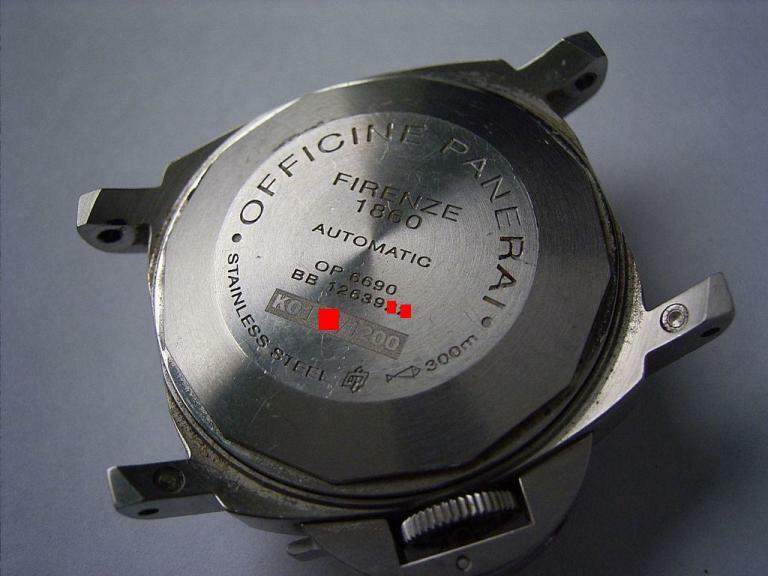 Actual prices are according to cost estimate. 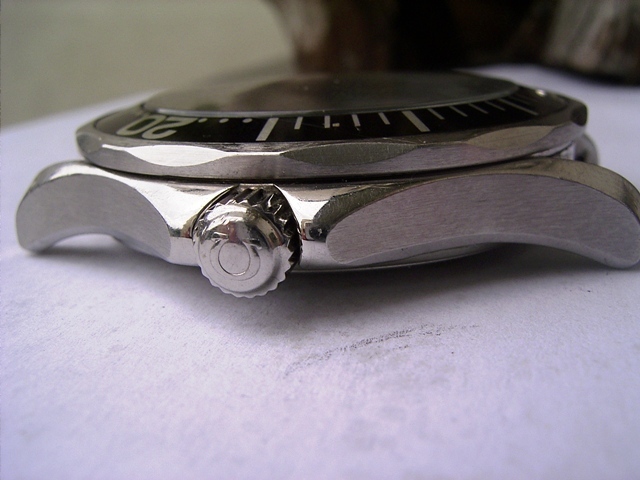 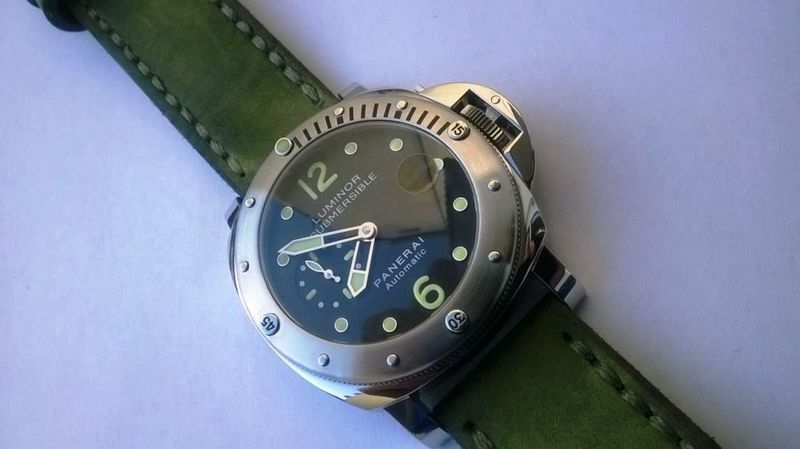 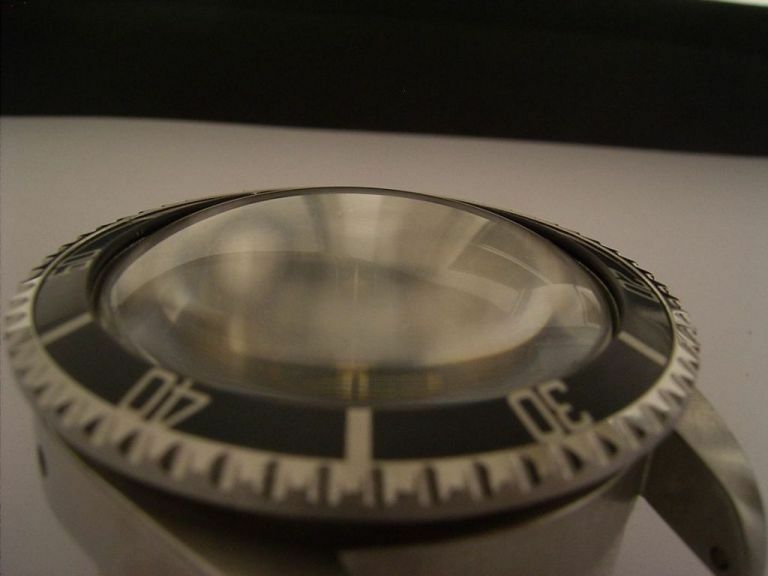 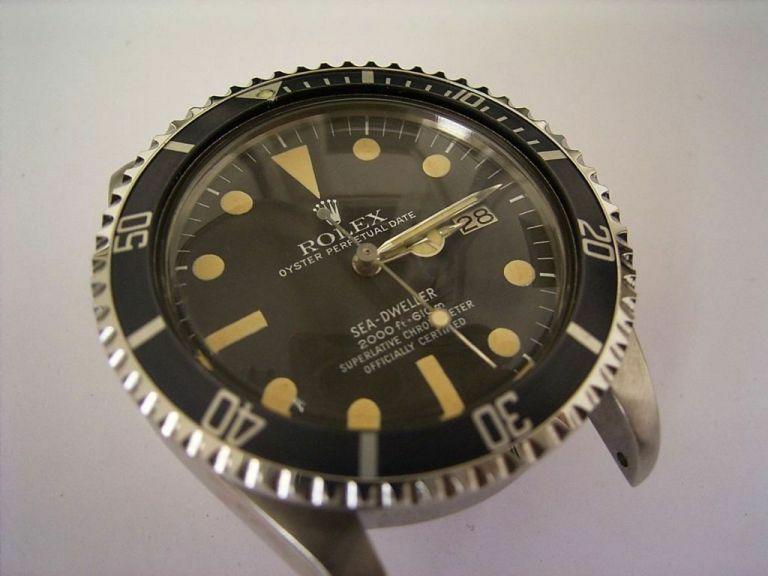 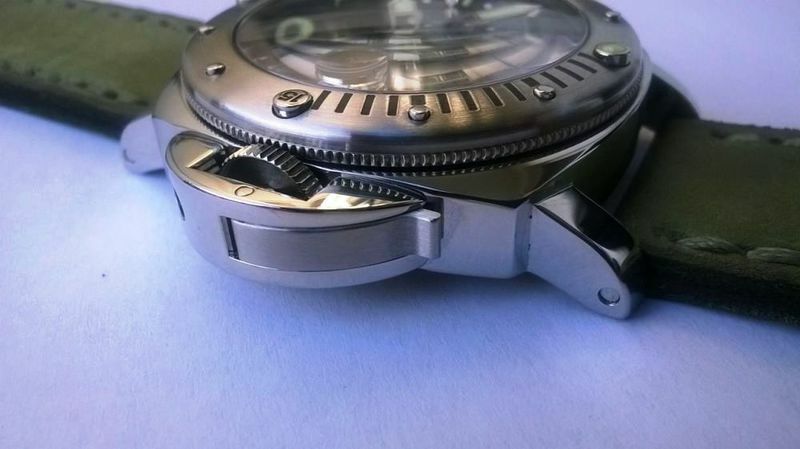 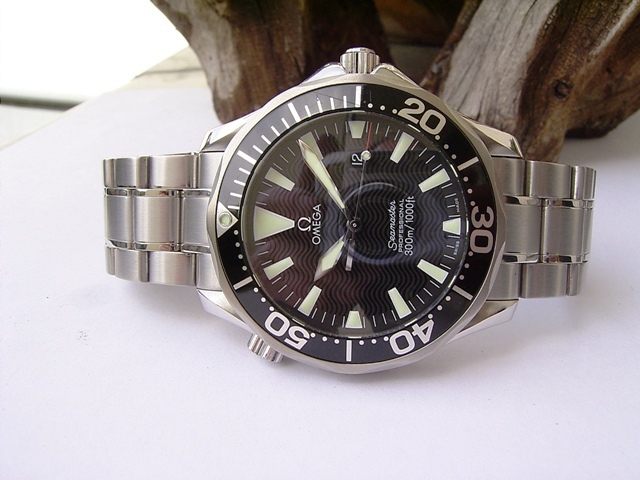 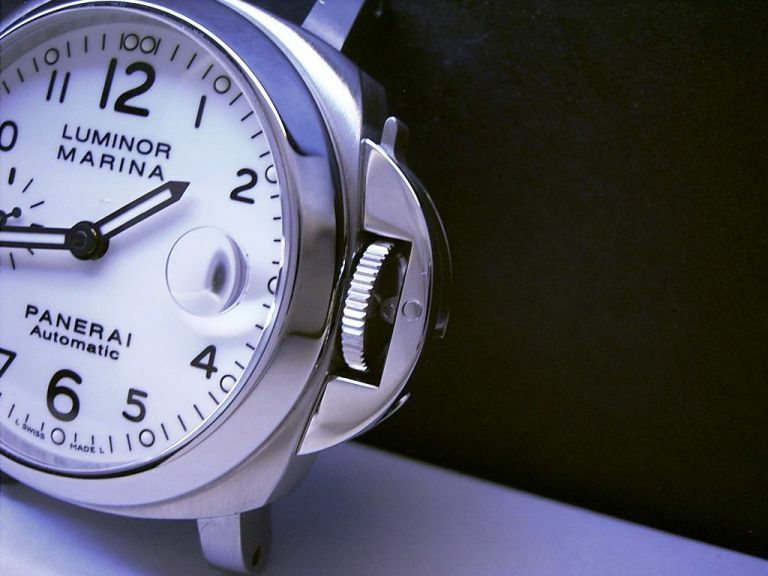 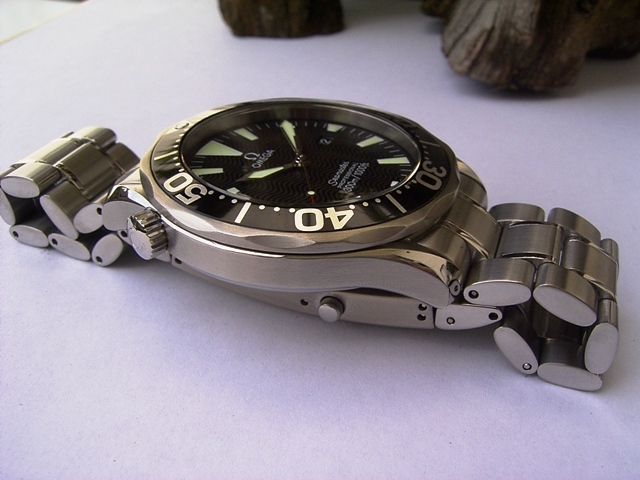 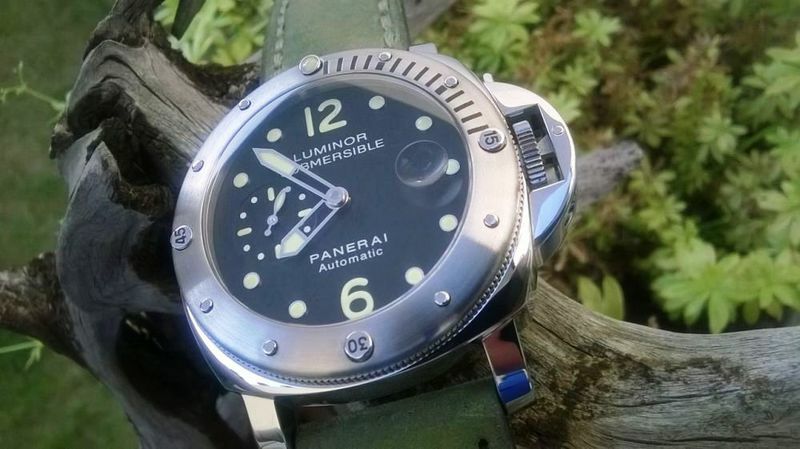 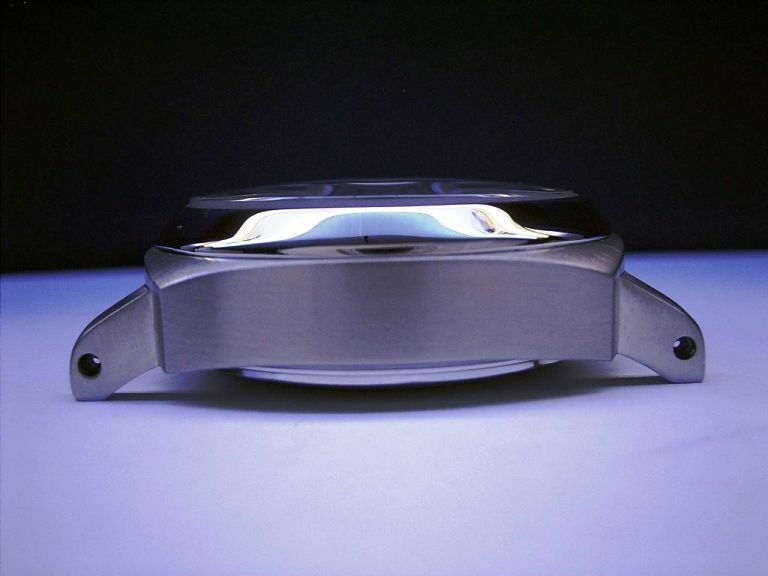 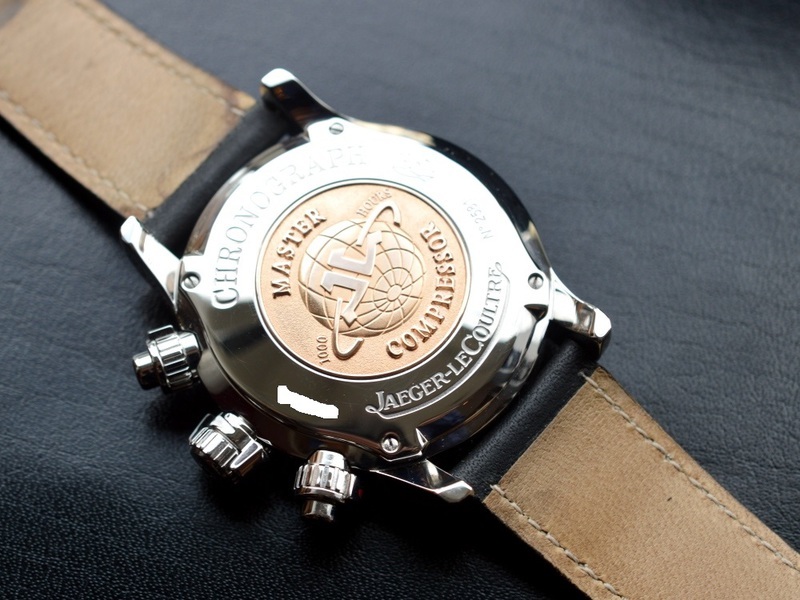 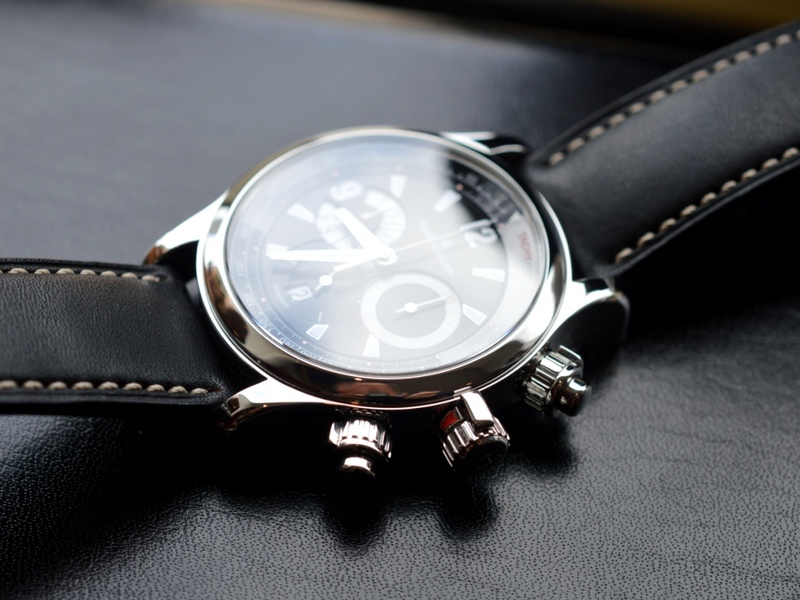 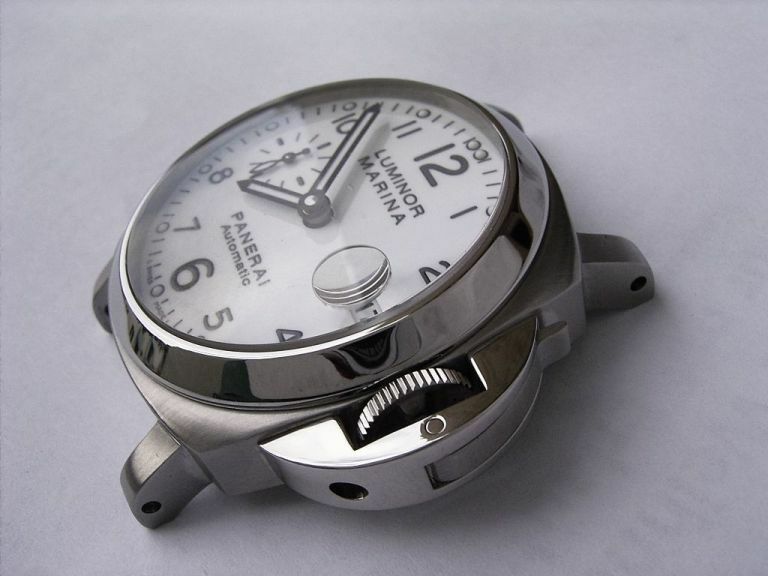 Costs vary from model to model and condition of the watch.